Bruce Springsteen gave special fans an early Christmas present on Tuesday -- a private performance on a N.J. boardwalk. About 60 lucky fans won tickets through a contest hosted by Springsteen's fan site, Backstreets, to watch "The Boss" and the E Street Band perform for a webcast at the Carousel House on the Asbury Park boardwalk, according to Asbury Park Press. 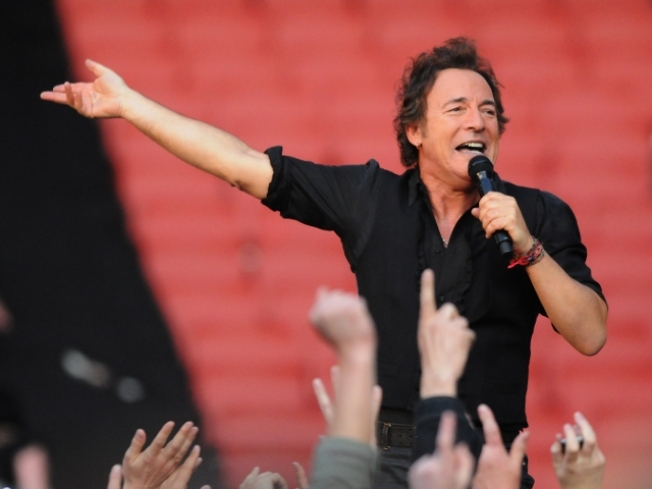 Fans rocked to songs from "The Promise" -- a double CD compilation of previously unreleased songs and songs performed by Springsteen that he wrote for others. Songs included "Save My Love" and "Ain't Good Enough for You," reports the press.